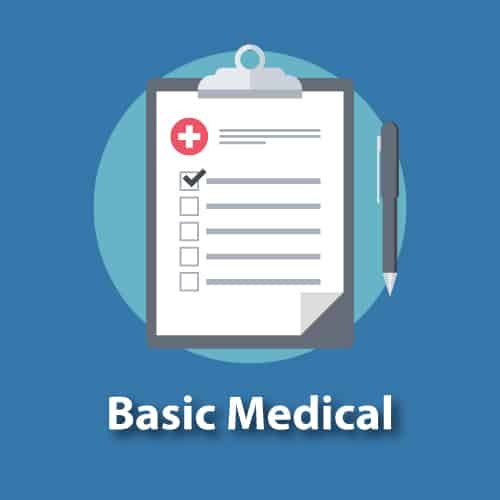 The lessons in the Basic Medical Membership are a perfect place to begin studying Medical Spanish. All the lessons are at the beginner to intermediate level. The lessons follow an audio flashcard format, where I say a word or phrase in English followed by a pause for you to interpret the word or phrase into Spanish before I do. As we practice the phrases, I include brief explanations of the grammar used. There are currently two series included under the Basic Medical Subscription: Medical History & Exam and Spanish for Eye Care. Scroll down to listen to the free introductory lessons and view a list of premium lessons in each series. OJO: All the lessons in the Basic Medical Membership are included under the Medical Spanish Membership. Try out the audio lessons with a Basic Medical Membership, and get $35 off when you upgrade to a full access Medical Spanish Membership. Member? Access the premium series: Medical History & Exam. 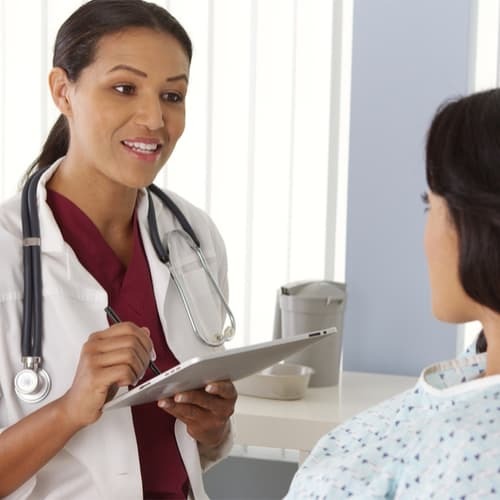 Start your Medical Spanish Journey! words and phrases for performing a complete history and exam in Spanish. Learn a History of Present Illness in Spanish!